Losing your job and possibly going to jail isn't worth being the top poster on a forum. Although I expect some idiot to risk it all to be the first. Last edited by heavymetals; 02-24-2019 at 02:37 PM. penetrated GM'S computer system for all the C8 info.. the good ones have had a field day doing it to banks,other major companies,credit card companies, credit rating agency, government agencies,etc. maybe they just aren't into cars- yet. There is no profit in doing that. People with skills at that level aren't taking risks like that for free. Especially over something as silly as an unreleased car. Last edited by Jeff V.; 02-24-2019 at 03:03 PM. Point of this thread? 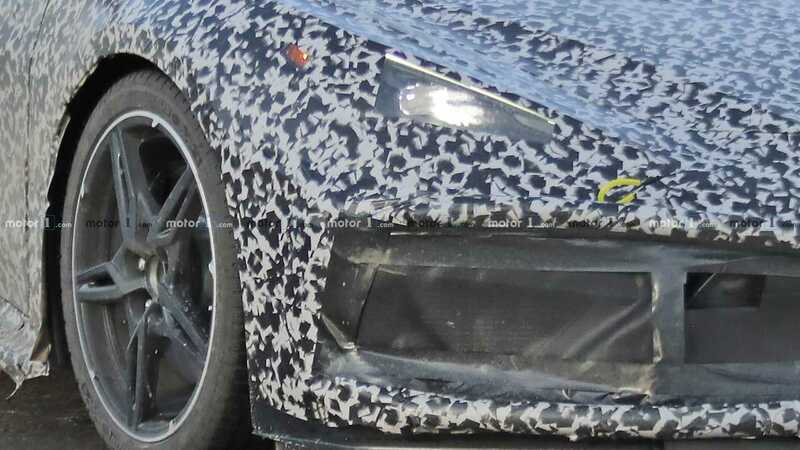 That Jalopnik article is from the C6 ZR1 leak. The point is to show what happened to the guy who leaked the Blue Devil pics. Maybe it discouraged others from doing the same thing. Last edited by Warp Factor; 02-25-2019 at 06:41 PM. What wound up happening to him? Read the updates to the story. He was never in jail. But seriously, camo protocol is taken very seriously, the training is long and boring, but the things you learn people have gotten caught doing just boggles your mind. The last guy I was told about that did it where I work turned out to be a night janitor with one of the muscle cars, put it up on his public Facebook and a bunch of his friends shared it, and he was gone within 48 hours. Nothing that I will ever talk about is not already out in the open, and even in that case if it is just rumors I won't confirm it even to close friends. Even when I have to take pictures for work reasons, I am very careful to keep them on the work phone exclusively and they are as zoomed in on the exact problem, so there is absolutely no question about me supposed to have them. TL/DR: no, being unemployed and never again working in automotive isn't worth "winning" this forum,a nd I'm in no rush to go back to aerospace. Last edited by jefnvk; 03-05-2019 at 08:40 PM. 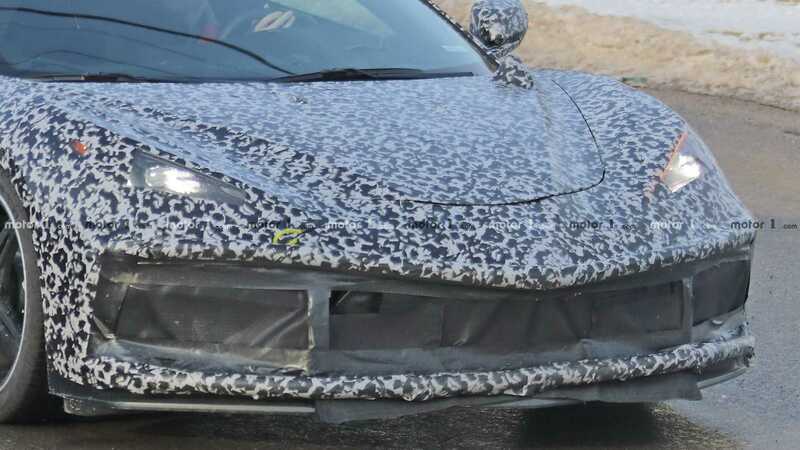 I always appreciate the leaked photos you sent me on the C5, C5 Z06, C6, C6 Z06, C6 ZR-1, C6 Grand Sport, C7 Singray, C7 Z06, C7 Grand Sport, C7 ZR-1, and now the C8 ME. You secrets are still safe with me buddy!! ps..... This man has never sent me anything. To be quite honest, all the stuff I am currently working on wouldn't make the third page of Car and Driver spy shots. Just the run of the mill, bread and butter, bulk sale CUV type stuff that I still don't really understand why anyone cares to camo! Last edited by sunsalem; 03-12-2019 at 01:48 PM. Quick Reply: Why no leaked pics?